CAVE ATTACK! / CAVE ATTACK! / CAVE ATTACK! Published by IRON ATTACK! / IRON ATTACK! 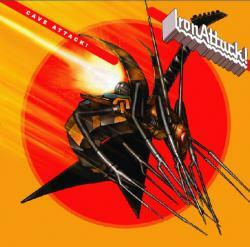 / IRON ATTACK!